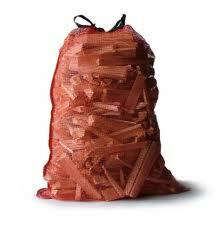 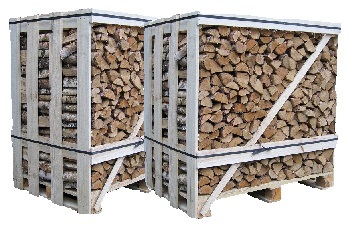 Kiln Dried Logs are the best type of wood fuel you can burn on a Multi-fuel / Wood burning stove, also used on open fires and chimineas. 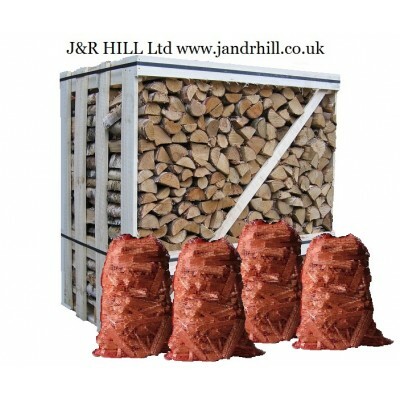 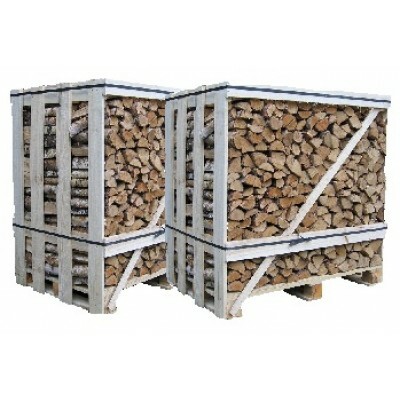 J&R HILL Ltd Stoke on Trent Staffordshire can supply kiln dried hardwood cut down to 25cm lengths packed tight into 1.2 cubic metre crates or in 40 ltr nets. 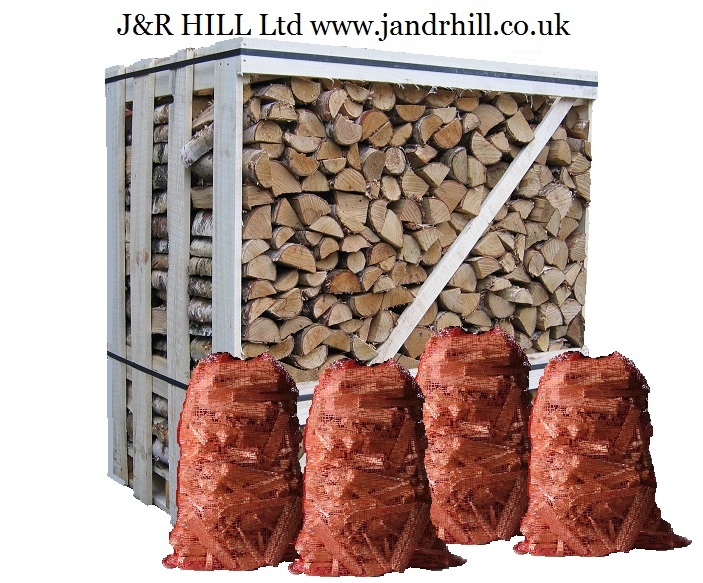 All of our kiln dried logs have a guaranteed maximum moisture level of 20% (avg 11%-15%) this makes the wood burn more efficiently, burns hotter and maintains a constant heat without having to keep adjusting the controls.